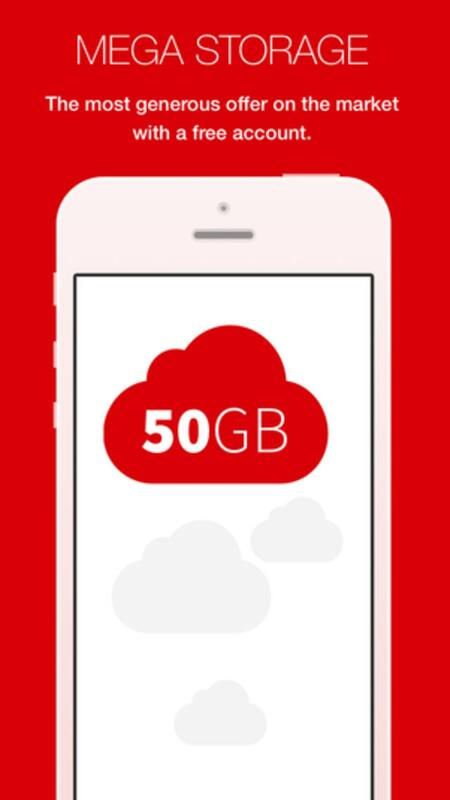 MEGA for iOS is an app that gives you access to 50GB of free storage from the MEGA service. 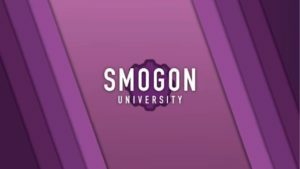 What do you get with MEGA for iOS? 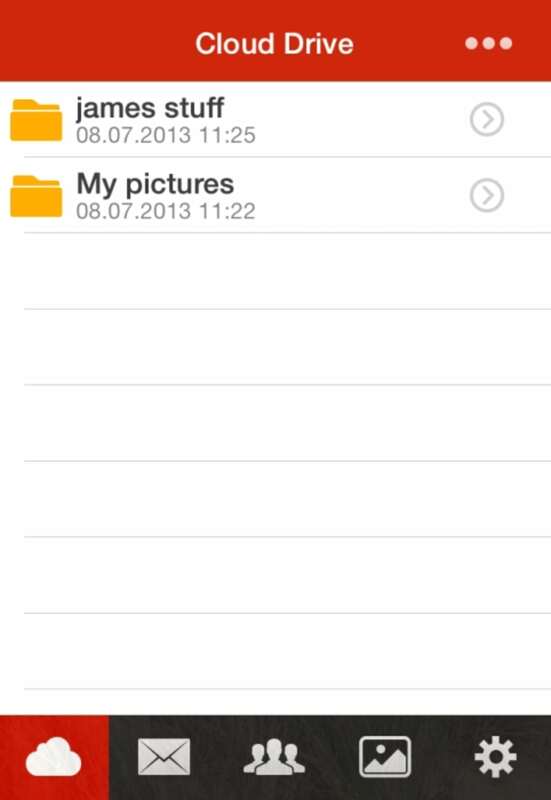 You can use the MEGA app to upload and download photos and files to and from the encrypted cloud storage service. 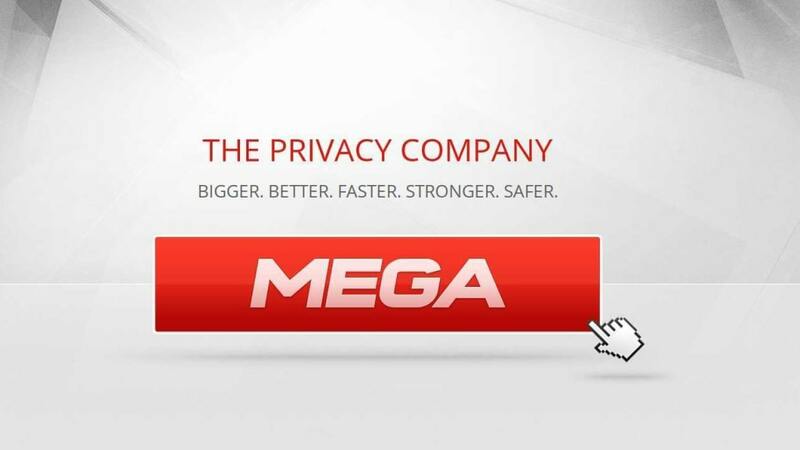 MEGA, created by the brains behind the now defunct Megaupload site, gives you 50GB of free storage. You can upgrade to the premium service to get 500GB storage and 1000GB bandwidth per month. 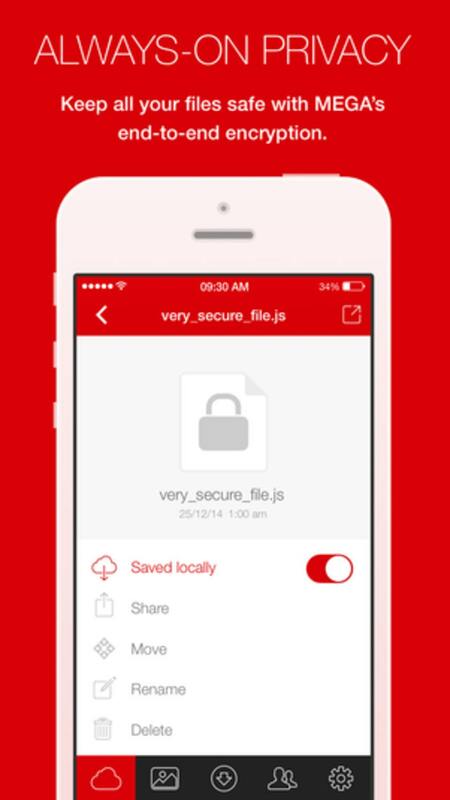 The MEGA app itself boasts a number of features for connecting to your cloud storage. 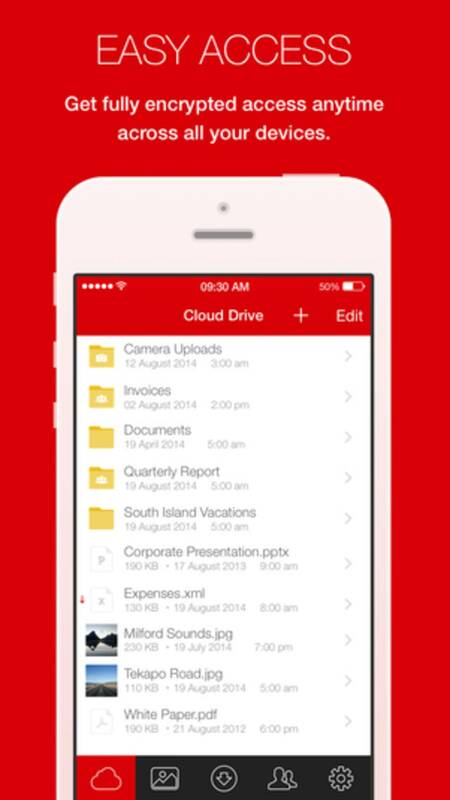 You get complete access to your Cloud Drive folders, allowing you to save documents from there to your iOS device. 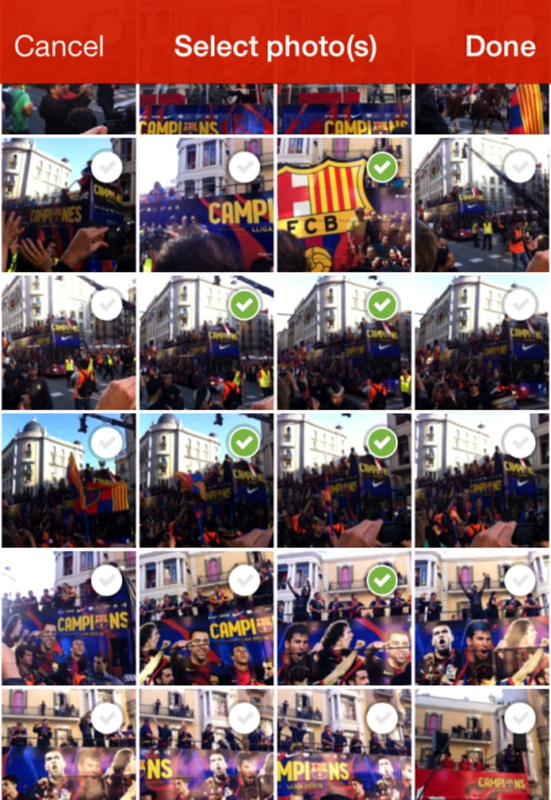 You can edit, move, and rename files at your leisure through the app. 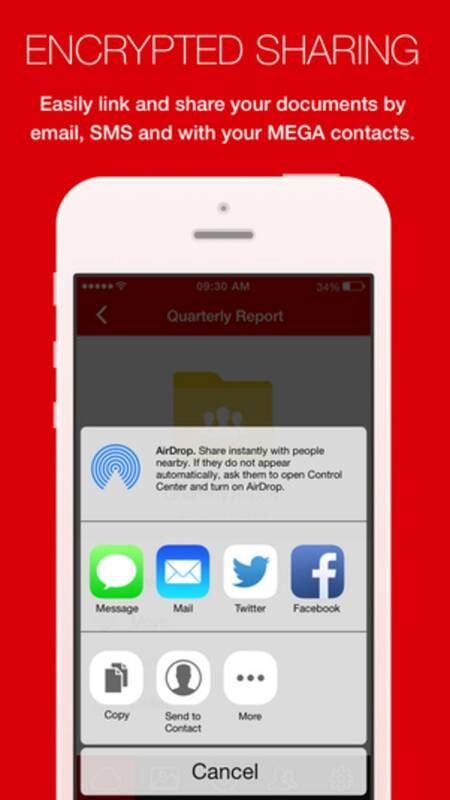 MEGA for iOS also gives you quick access to your inbox and contacts stored in the cloud. 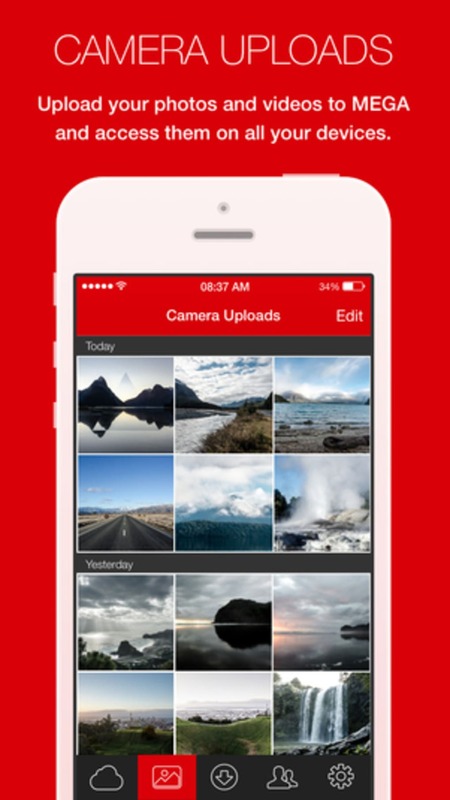 You can upload photos and videos directly from your iOS device to your MEGA Cloud Drive. 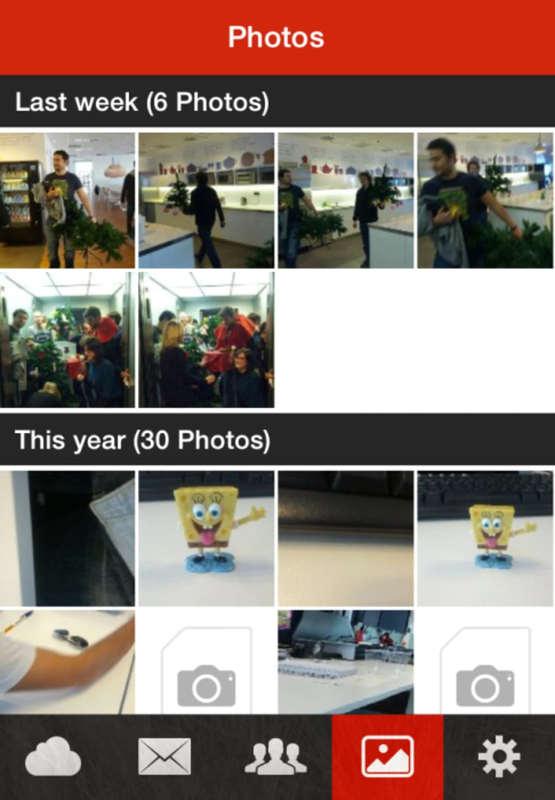 Unlike with the Android version of MEGA there's no Photo Stream sync for automatically uploading new photos. However, apparently this is something MEGA will look to add in a future update. 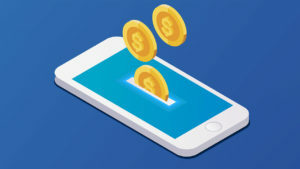 Settings within MEGA for iOS include an overview of your used space, plus the ability to set the maximum storage limit on your device for offline access. Having the ability to access files offline is great for listening to music files, for example, without having to stream them from the cloud. The MEGA app for iOS is pretty simple to use, although there is no in-app help or explanatory information on your first run. The bottom menu bar gives you access to your drive, inbox, and contacts. 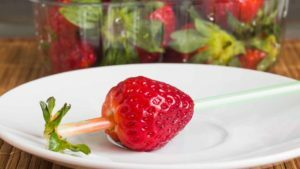 You can browse all the photos you have stored on MEGA through a handy image viewer, which looks and feels very much like the iOS 7 photo app, organizing photos by date in a visually simple way. The app makes for a handy way to access your MEGA storage from your iOS device. 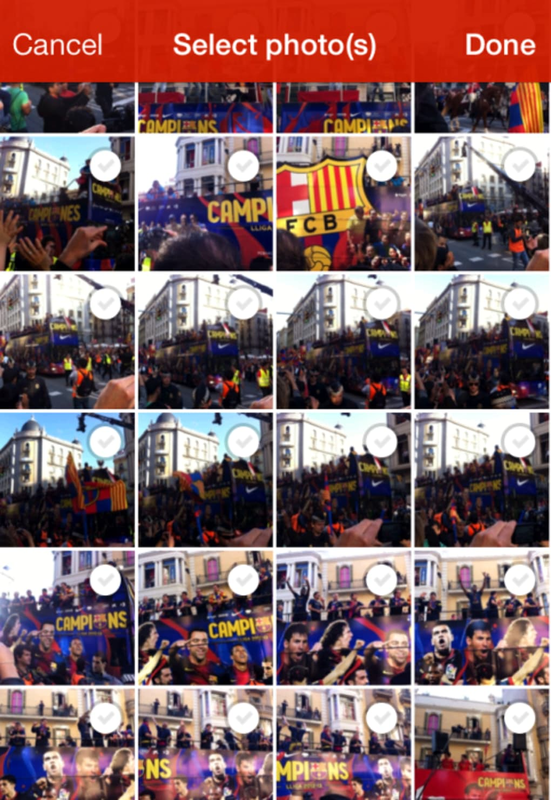 It still lacks auto photo syncing, but nevertheless it's a good space and data-saver.